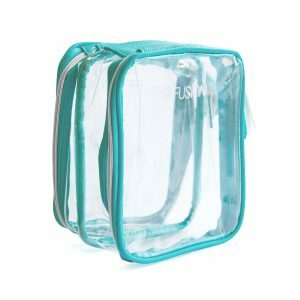 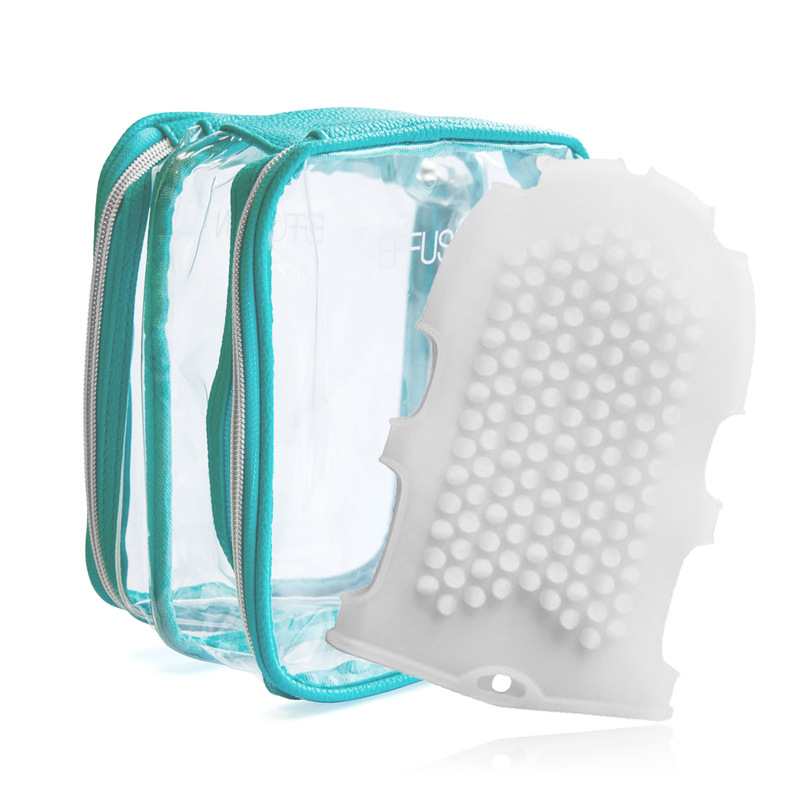 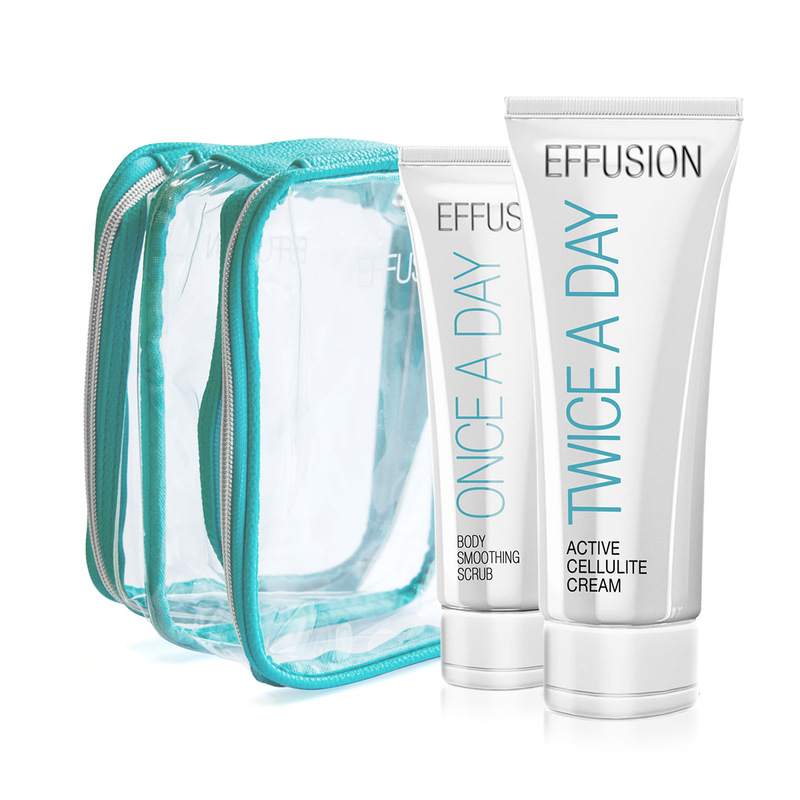 Packaged in our branded travel bag, with sea blue piping, the Effusion kit has all the essentials you need to tackle stubborn cellulite. 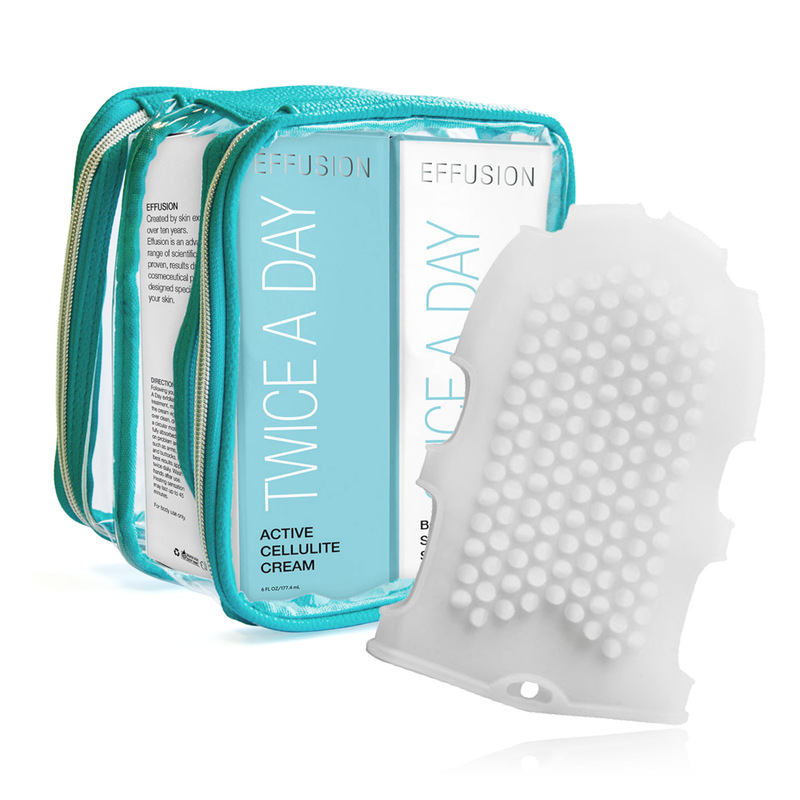 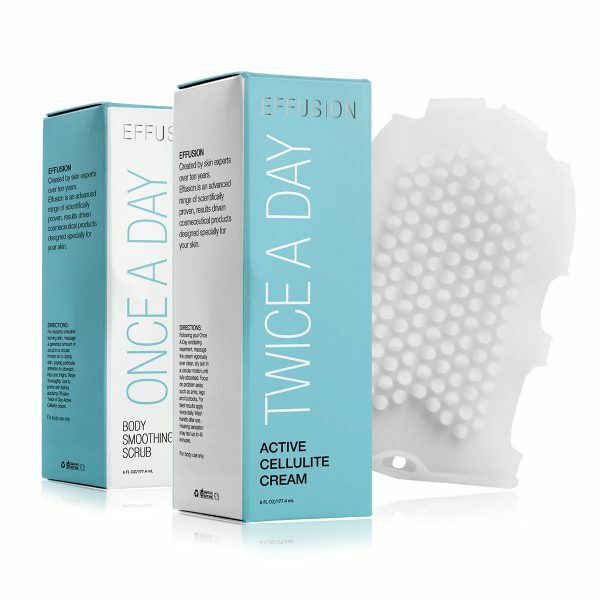 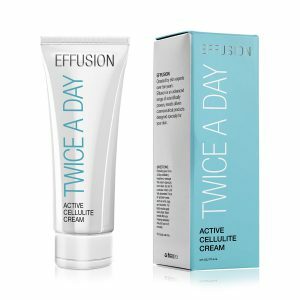 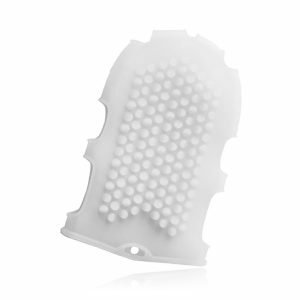 Featuring the invigorating Once A Day body smoothing scrub, the firming Twice A Day Active Cellulite cream and the anti-cellulite Massager glove to massage away dimpled skin, the Effusion kit is the perfect companion. Our expert, intelligent skincare can offer stunning results from day one. Find out more about Effusion products, here.